This is a sustainable Round Buffalo Horn Scarf Ring. This scarf ring comes in rich hues of brown and is perfect for medium to large neck scarves. 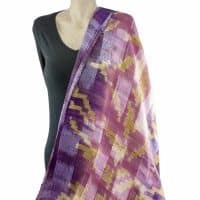 This is a unique and very individual handmade scarf ring designed specifically with silk scarves in mind. Look at something different to reflect your style. The centrepiece is made of shell, crystal and stone beads . This is a unique and very individual handmade dusty pink beaded scarf ring designed specifically with silk scarves in mind. Look at something different to reflect your style. This is a unique and very individual handmade black and green scarf ring designed specifically with silk scarves in mind. Look at something different to reflect your style. This is a unique and very individual handmade pink beaded scarf ring designed specifically with silk scarves in mind. Look at something different to reflect your style. 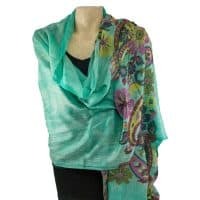 This is a unique and very individual handmade turquoise blue beaded scarf ring designed specifically with silk scarves in mind. Look at something different to reflect your style. 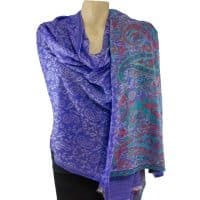 This is a unique and very individual handmade blue beaded scarf ring designed specifically with silk scarves in mind. Look at something different to reflect your style.